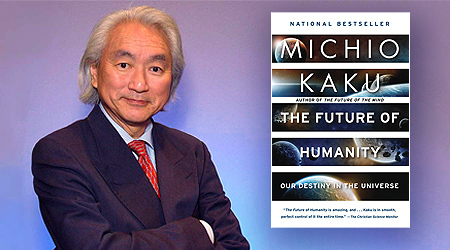 Announcing the official release of THE FUTURE OF HUMANITY: Our Destiny in the Universe, the paperback edition of Dr. Michio Kaku‘s national bestseller. THE FUTURE OF HUMANITY: Terraforming Mars, Interstellar Travel, Immortality, and Our Destiny Beyond Earth. Official tour stops include San Francisco, Seattle, Oregon, and Chicago. 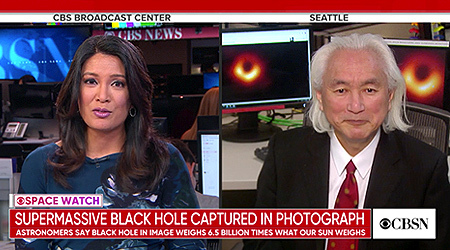 Additional information is available on Dr. Kaku’s Official Website. Visit his Official Facebook Page for tour related online events and special promotions. VISIT NOW!